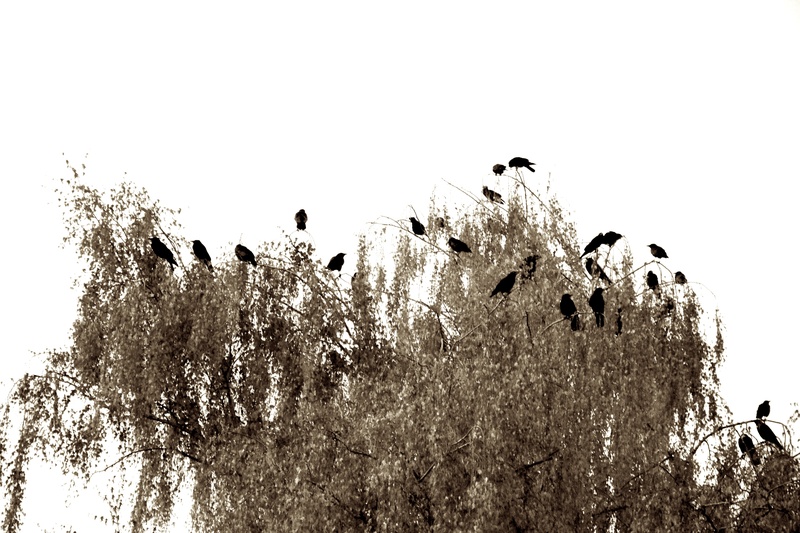 This entry was posted in Photography and tagged A Murder of Crows, Birds, black and white photography, Crows, photography on October 20, 2012 by Lauriel~Arwen. Great photo! Crows are fascinating creatures…as well as good subjects for photos! Oh! Lovely. Crows are my favorite birds. I wear a crow tattoo all year round.